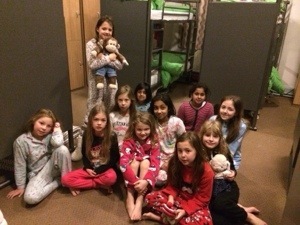 Morning everyone the children were fast asleep this morning, the only room that was awake was Eve’s room everyone else must have been really tired! They are now busy getting ready for breakfast. I woke up at 7:37!!! Morning Hamza hope you slept well. I see you got the top bunk as you had wished. I see you have already had your breakfast. Im getting ready for school now. I will see your pics after school again.